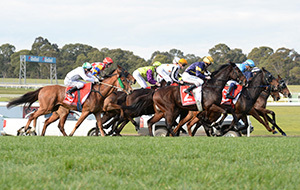 The scenes were something to behold on Saturday afternoon at Flemington as Super VOBIS nominated colt Extra Brut took out the $2 million AAMI Victoria Derby in impressive fashion. 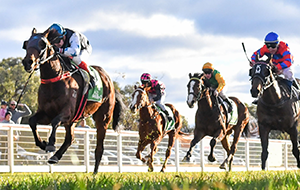 Ecstatic owners chanted ‘Johnny, Johnny, Johnny!’ as jockey John Allen returned to scale with the colt, a fourth win for the pair, and the biggest of Allen’s career. 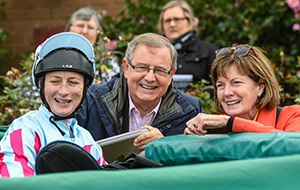 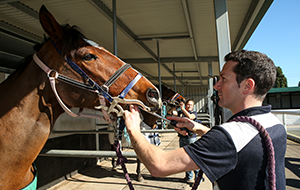 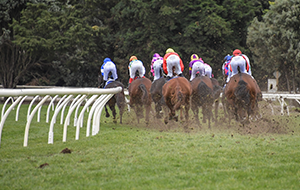 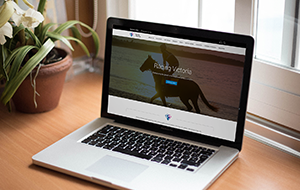 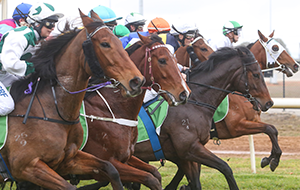 The ownership group includes around 40 owners from all over Australia including a first-time owner, along with well-known syndicator Brad Spicer. 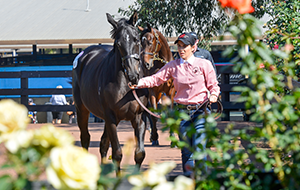 It was Aquis Farm who, only days before the Derby, bought into the Domesday colt, with that decision providing them their first Group 1 win as well as Domesday’s fifth Group 1 winner – a stallion currently on the stud’s roster. 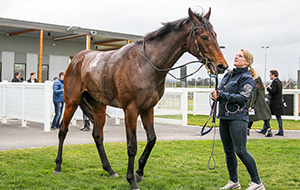 Carrying the Aquis Farm colours, Extra Brut sat towards the tail end, only to round up the field and claim victory a length clear of Stars Of Carrum and two lengths ahead of Chapada. 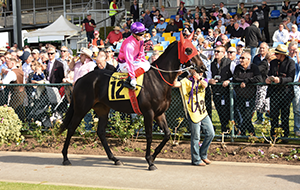 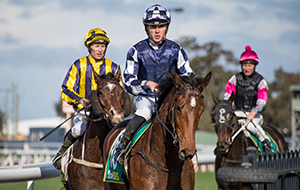 The win took the colt’s total prizemoney to over $1.4 million from only six starts. 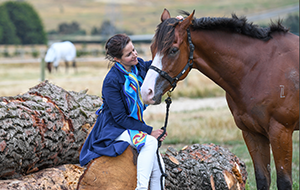 ‘It shows what class of a rider he is. 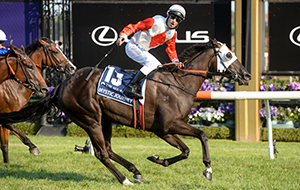 It's just a big thrill to be able to win a Victoria Derby,’ Weir said. 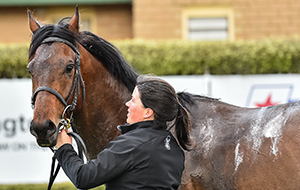 The Victorian-bred colt, initially purchased for $52,000 from the Inglis Great Southern Sale, was sold for $100,000 to Spicer Thoroughbreds at last year’s Inglis Classic Sale and is eligible for Super VOBIS bonuses. 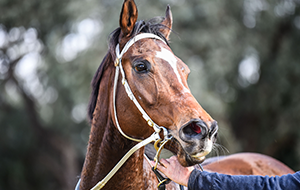 Extra Brut has now been accepted to run this Saturday, 10 November to contest the weight-for-age 2000m Group 1 Mackinnon Stakes. 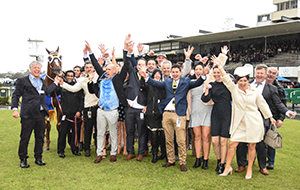 If Saturday’s celebrations were anything to go by, all eyes will be on the mounting yard if Extra Brut gets up.